Last week, we talked about tips for creating a successful newspaper insert. Today we provide you with a checklist for preparing your insert. 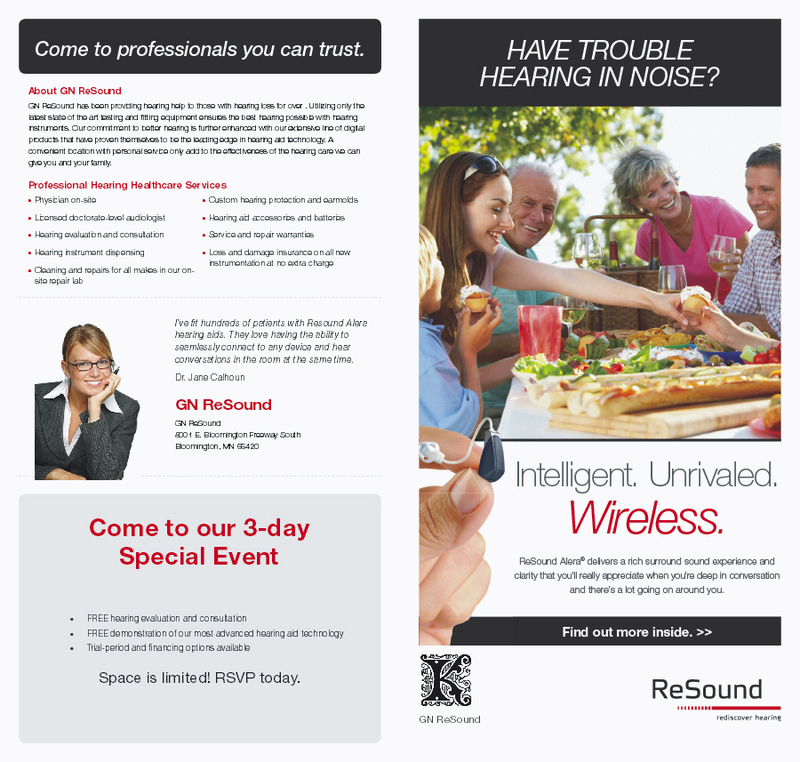 Use this checklist to gather the information you need to get started, then contact your ReSound representative to begin planning. This entry was posted in Consumer Marketing, Practice Management and tagged Advertising, Newspaper insert. Bookmark the permalink.